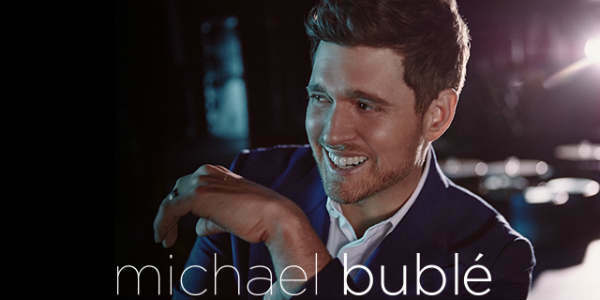 Rescheduled from November 27, 2018. 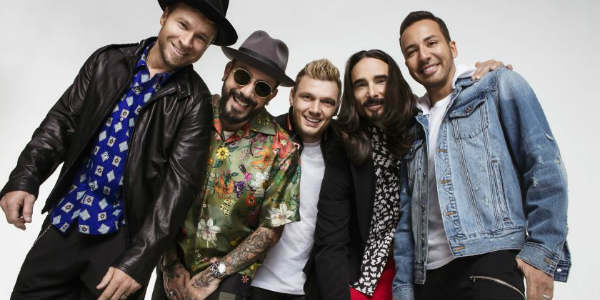 Concert tickets for the originally scheduled show will be honored on the new date. 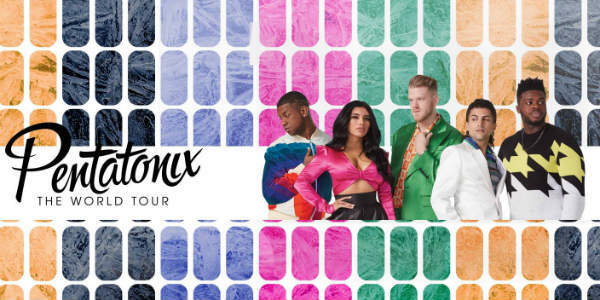 Three-time Grammy Award®-winning and multi-platinum-selling artist Pentatonix will bring their upcoming world tour, featuring special guest Rachel Platten, to the Amway Center in Orlando on June 1, 2019. 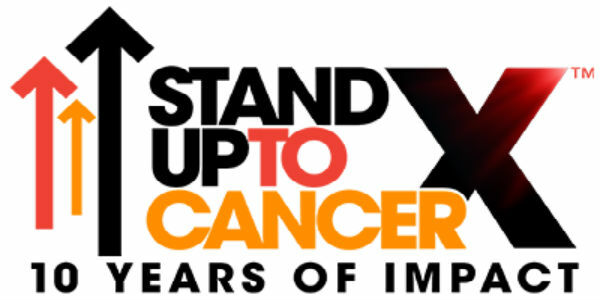 In honor of Stand Up To Cancer‘s sixth live telecast on Friday, September 7, Orlando will join with other cities across North America to light up in a combination of SU2C’s signature colors. More than 130 iconic buildings and landmarks across the United States and Canada will be illuminated in SU2C’s signature colors: orange, red, yellow, gray or white. Nicki Minaj has decided to postpone her North American tour dates, so the October 20 show at Amway Center is no longer taking place as scheduled. 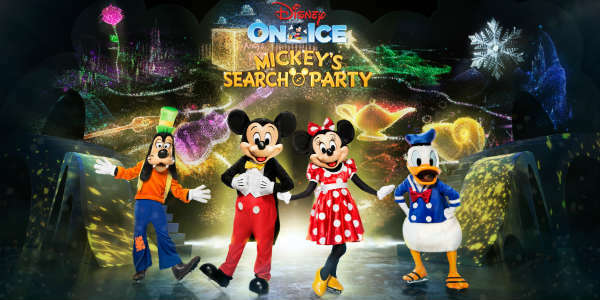 Disney On Ice presents Mickey’s Search Party at Amway Center Sept 7-9 + Ticket Giveaway! 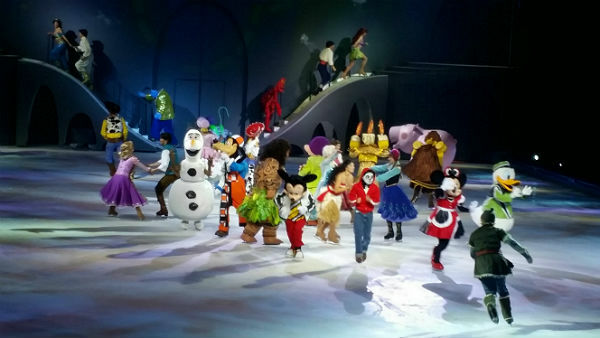 The ice skating extravaganza Disney On Ice presents Mickey’s Search Party will visit Orlando from September 7-9, 2018 for six performances at Amway Center. 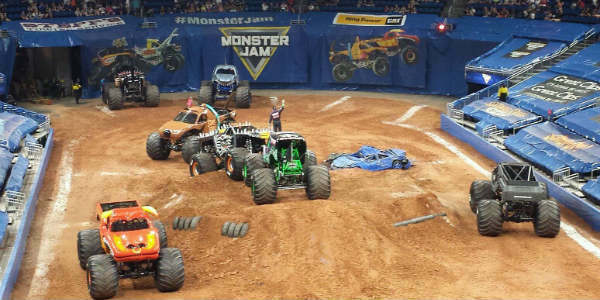 Feld Entertainment, the worldwide leader in live family entertainment, is bringing the all new Monster Jam Triple Threat Series to Orlando’s Amway Center for two shows on Saturday, August 18, 2018. 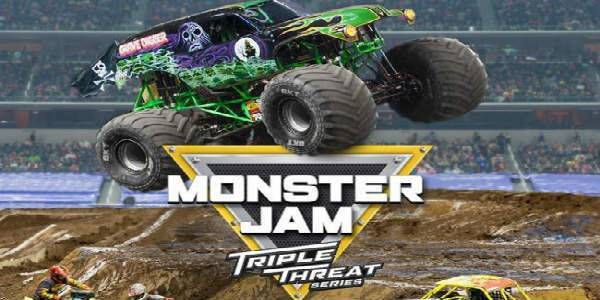 The Triple Threat Arena Tour is an entirely different format than fans have seen before. 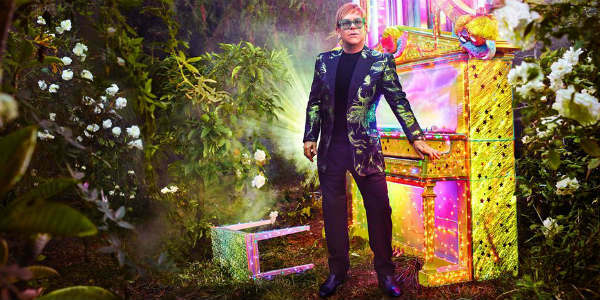 Cirque du Soleil returns to Orlando with CRYSTAL, a new arena creation, for seven shows at the Amway Center August 1-5, 2018. 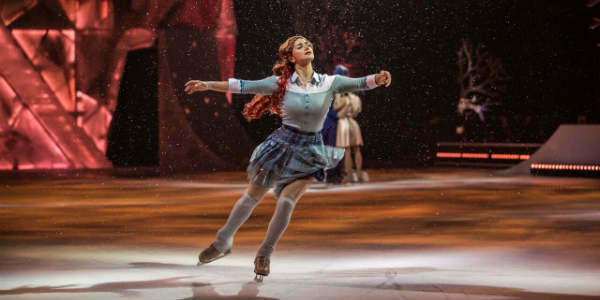 This unique production explores the artistic limits of ice for the first time in the company’s 34-­year history, and pushes performance boundaries by combining stunning skating and acrobatic feats that defy the imagination. Hip-hop icons Nicki Minaj and Future have announced they’ll be hitting the road together for the first time on their “NickiHndrxx” tour, and it includes a stop at Orlando’s Amway Center on October 20, 2018.